On Thursday, a California court awarded $80 million to Edwin Hardeman, plaintiff in the most recent Roundup cancer lawsuit. 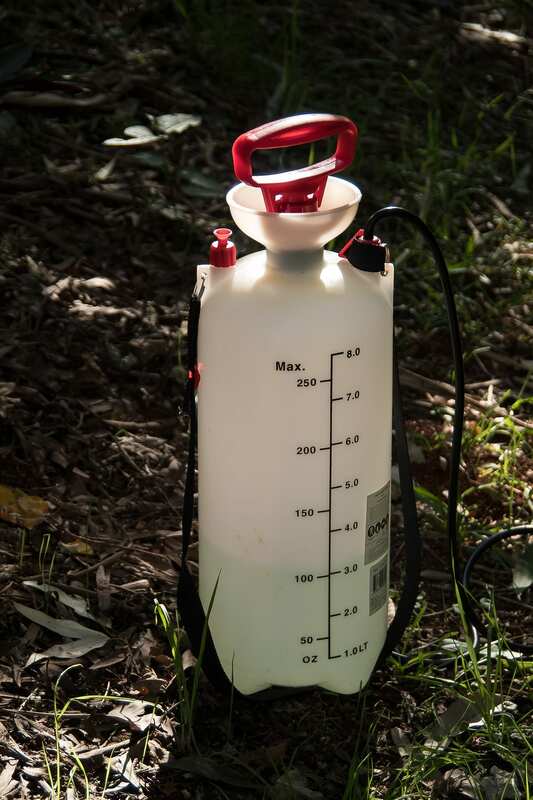 Like many homeowners, Hardeman used Roundup regularly as part of his property maintenance routine. However, he recently developed non-Hodgkins lymphoma, a cancer of the lymph nodes that has been associated with Roundup in previous litigation. Hardeman filed his products liability suit against Monsanto, the manufacturer of Roundup, alleging that Monsanto knew of the product’s cancer-causing tendencies and failed to warn consumers of the its dangers. The common household weed killer has faced numerous claims in recent months due to allegations that glyphosate, one of Roundup’s key ingredients, is a cancer-causing chemical. Multiple victims who were routinely exposed to Roundup have accused the company of knowingly manufacturing a dangerous product without providing adequate warnings to consumers. The Tennessee products liability attorneys at David Randolph Smith & Associates can help. Call today. The jury in Mr. Hardeman’s case found that Monsanto negligently manufactured Roundup, and failed to adequately warn customers of its potential dangers. However, this finding is specific only to Mr. Hardeman’s case, and does not imply Roundup’s liability in other ongoing litigation. Mr. Hardeman’s award is not the first multi-million dollar verdict awarded against Roundup. In August 2018, a different California court awarded $78 million to victim Dewayne Johnson, who used Roundup regularly in his job as a groundskeeper. Like Hardeman, Johnson developed a fatal case of non-Hodgkin’s lymphoma after his frequent exposure to Roundup. The jury found that Johnson’s use of Roundup and exposure to glyphosate led to the development of his terminal illness, and awarded him a $289 million verdict (later reduced to $78 million). Monsanto still claims that Roundup is safe for routine household use, and that research surrounding glyphosate and Roundup supports this assertion. However, several notable figures, including representatives of the Environmental Working Group and the Center for Biological Diversity, announced their support of the Hardeman jury verdict and expressed that Monsanto should be held responsible for misleading consumers. I or a loved one have been diagnosed with cancer, and have used Roundup in the past. What’s the next step? The Tennessee product liability attorneys at David Randolph Smith & Associates are exploring roundup lawsuits. Click here for more information about Roundup cancer lawsuits.